Forty-five percent of Canadians want to see their city limit short-term Airbnb rentals, according to a new study from the Angus Reid Institute. In the study, respondents said they want a law similar to what is in place in Toronto and Vancouver that would only allow primary residences to rent out a place on Airbnb (or a similar site) that they normally live in. Meanwhile, 26 percent of Canadians said they would be opposed to such a law. Short-term rentals through services like Airbnb are offered as an alternative to staying in hotels, although they can cause a strain on local housing markets as an alternative to staying in hotels has caused strain on local housing markets and increase pressure on monthly rents for local residents. Notably, the survey shows that residents of urban areas tend to more supportive to be supportive of such restrictions, while those living in rural areas more often express uncertainty over Airbnb. For example, while support laws limiting short-term rentals remained “fairly consistent across age and gender groups,” Angus Reid noted a “significant differences between regions,” particularly with Ontario, British Columbia and Quebec. The push for regulation comes as more Canadians become aware of what exactly Airbnb is. 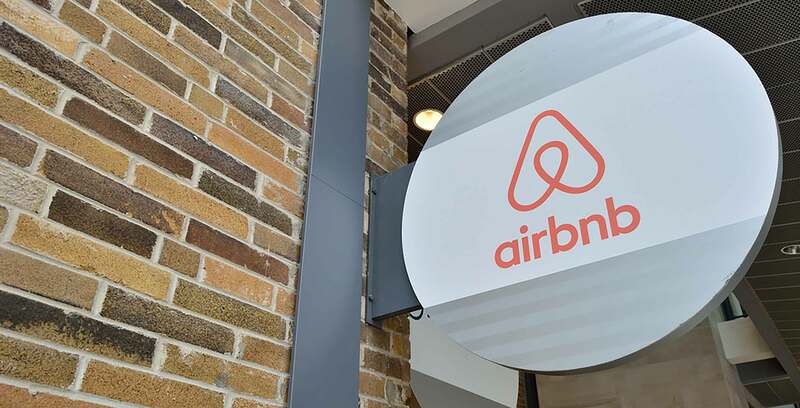 According to Angus Reid, 13 percent of people say they have never heard of Airbnb, up significantly from the 28 percent who said they weren’t aware of the service in 2016. Further, 12 percent of respondents say they’ve used Airbnb, compared to 5 percent in 2016.